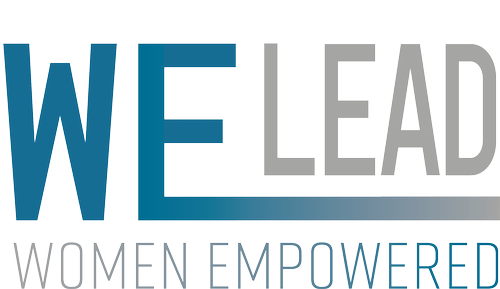 WE Lead provides access to energizing programs that develop leadership skills and build professional networks for women in business. Join the 20 million+ people worldwide who have uncovered their Top 5 CliftonStrengths! 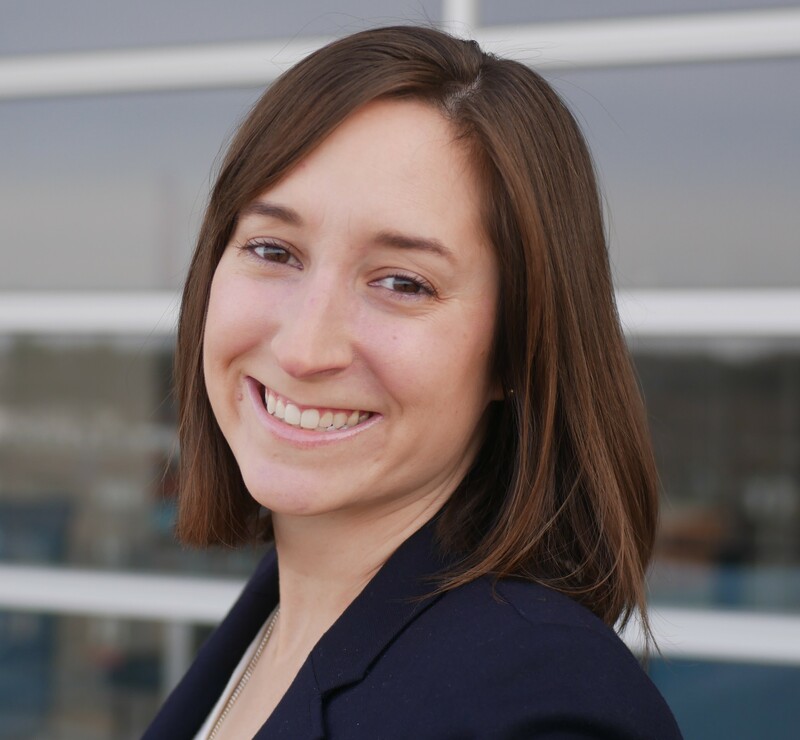 Appreciate what makes you unique and learn how to maximize your great, innate talents with Gallup-certified Strengths Coach Brigid Belko Gorton from Stronger Not Harder. In this rare, two-hour Strengths Discovery workshop, women and men are invited to dive deeply into their greatest opportunity for success?building on their natural talents! CliftonStrengths gives the language to live the life you were meant to. You are unique. You are powerful. Your strength lies in your talents. You sense them; you always have. But you?ve never been able to name them. Confidently talk about them. Intentionally use them. Until now. CliftonStrengths tells you how you?re talented. It identifies what you naturally do best. It provides customized results that name your unique talents. It shows you how you?re special, and how to succeed by turning your talents into strengths. CliftonStrengths is your first step to living your best life. At work. At home. In your community. No matter what you want to achieve, your infinite potential rests in what you naturally do best.